Last night it was time for the big season finale of The Voice, live from Fornebu in Oslo, where Andrea from Team Yosef, Sebastian from Team Morten, and Thomas and Agnes from Team Lene were competing to be named “the best voice in Norway”. 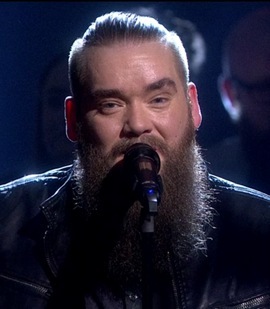 The show opened with Morten and the other mentors performing together for the first time, doing a cover version of the 2017 hit song “Something Just like This” by The Chainsmokers & Coldplay, before the four finalists took over on stage. He wins a new car and a recording contract with Universal Music. “There’s been a lot of great talents on the show. The level of quality has been very high. (…) Shows like this offer a great learning curve. It’s a taste of what [the music business] can be like. 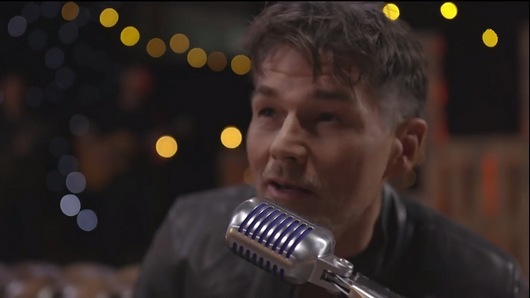 It’s a fantastic opportunity, and that’s one of the things I like about The Voice”, Morten said at the end. A picture of Morten at the afterparty with the last five talents on his team; Dina, Sebastian, Knut, Ingeborg and Isabelle, was posted by Isabelle on Instagram.